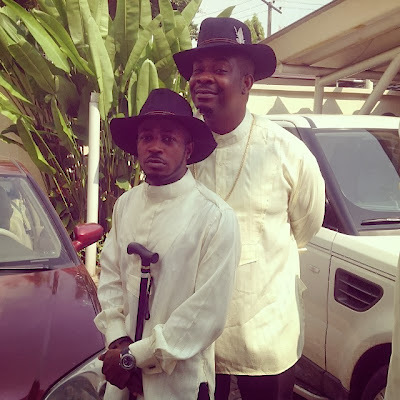 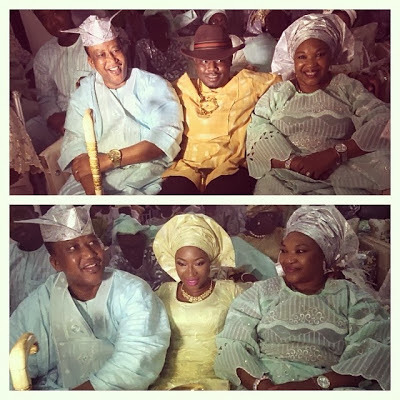 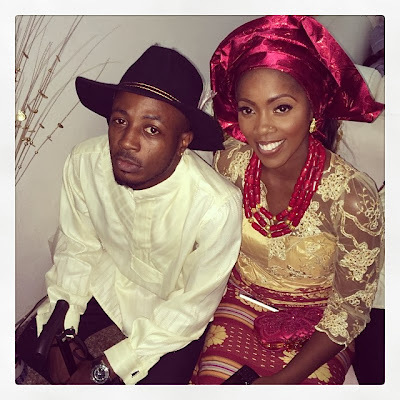 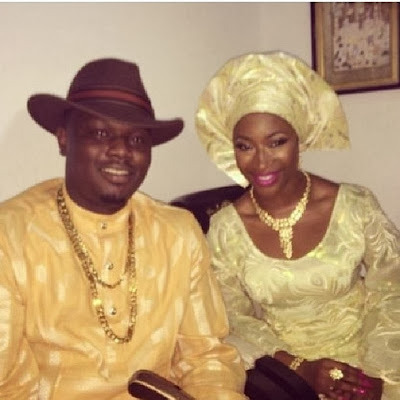 The introduction ceremony of Dr Sid and his fashion consultant fiancee Simi Osomo is holding @ the moment in Lagos. 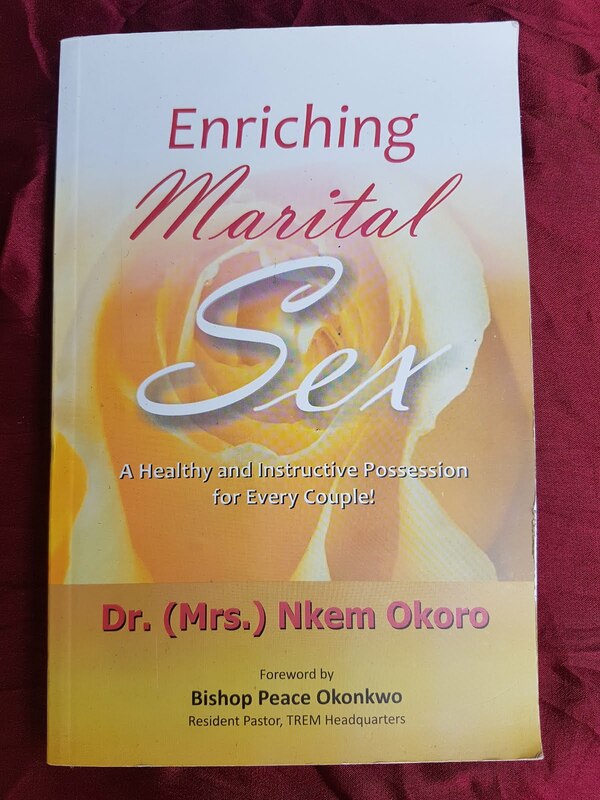 I av just one question to ask. 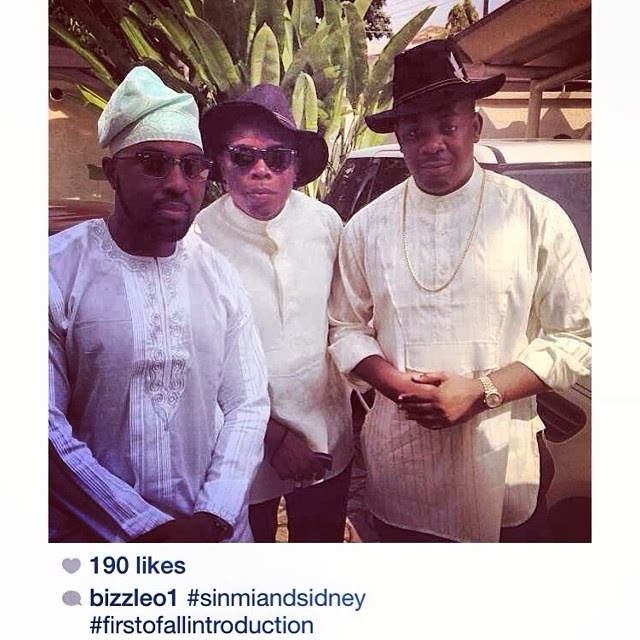 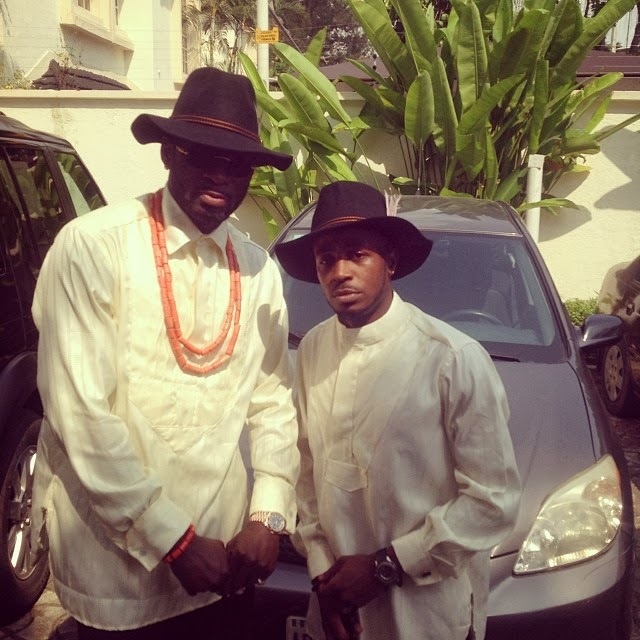 IS TUNDE EDNUT DAT SHORT OR IS IT D CAMERA?